Many Python developers are curious about what machine learning is and how it can be concretely applied to solve issues faced in businesses handling medium to large amount of data. Machine Learning with Python teaches you the basics of machine learning and provides a thorough hands-on understanding of the subject. You’ll learn important machine learning concepts and algorithms, when to use them, and how to use them. 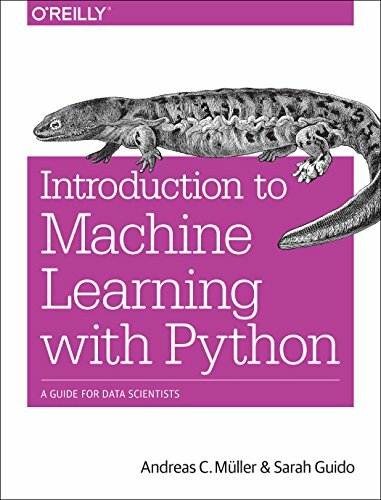 The book will cover a machine learning workflow: data preprocessing and working with data, training algorithms, evaluating results, and implementing those algorithms into a production-level system.